With one month to go the EuroBasket 2015, FIBA has published its first power ranking of the European national teams. Lithuania was ranked at the fourth place after Spain, Serbia and France. Important to note, however, that those are not official FIBA rankings and do not reflect on any other official ranking system. 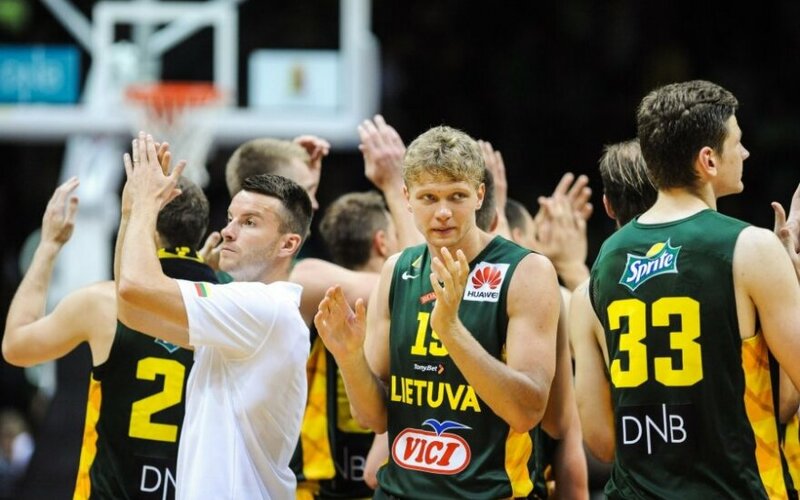 Lithuania, which is already preparing for the EuroBasket, is one of the favourites for the podium in the championship. “Taking on a talent-laden Australian team twice last week, the Lithuanians twice came up trumps, showing that, despite a spate of recent retirements and missing players this summer, they remain a force to be reckoned with,” FIBA’s official website says about Lithuania's team. According to this ranking, the strongest team is Spain. The Serbians, who surprised in last year’s World Championship when they made it to the finals, took the second place. France, to which Lithuania conceded defeat in the battle for the third place in the World Cup, was ranked at the third position. Iceland is in the last 24th spot.